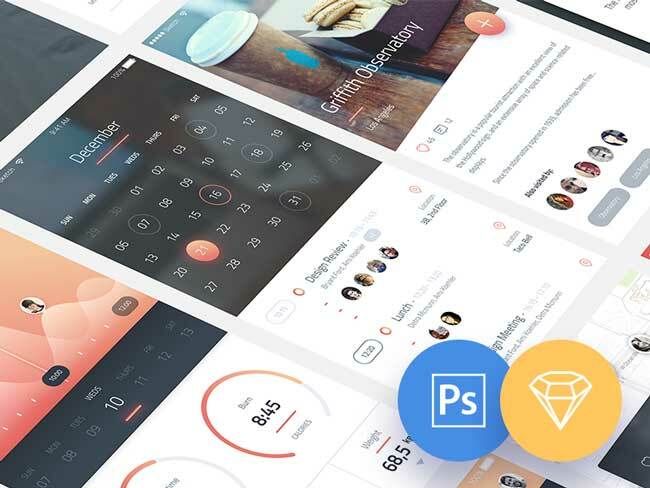 A Free Phoenix IOS App UI Kit containing 12 beautifully designed screens for both Photoshop and Sketch. 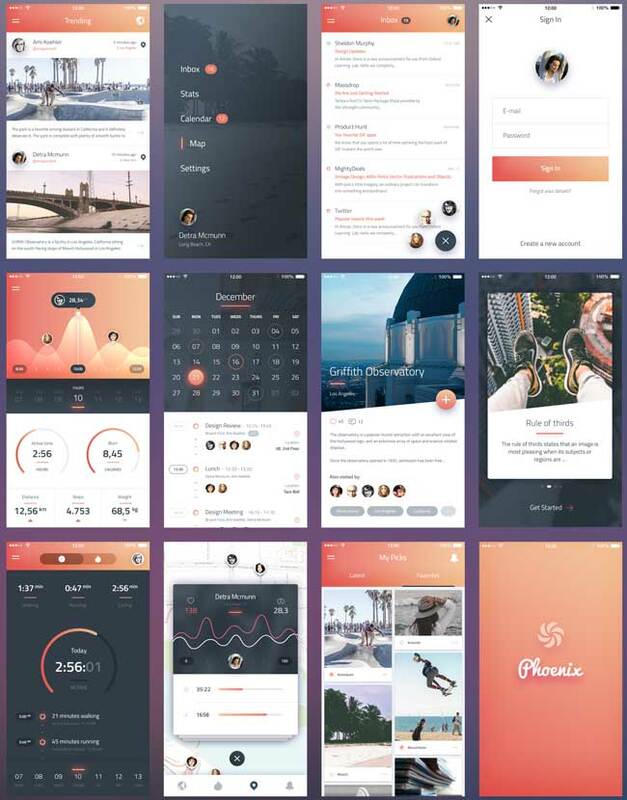 Phoenix IOS App UI Kit is great for for make iPhone 6 App. Freebie was design and released by Adrian Chiran.